Mark your calendars and sign-up to pitch in from 9am-12pm Saturday, April 13 at Freedom Park in Charlotte to be part of OU's nation-wide day of giving. With nearly 500 alumni in the area, we are limited to only 30 volunteer spots to help with annual planting and park cleanup so you must sign-up to get a volunteer spot - please do not just show up at the park and overwhelm the Mecklenburg County Parks & Recreation volunteer coordinators. Volunteers must be 12 years of age or older (kids accompanied by adult), but you can still bring your underage children who can play at the park while you volunteer (they'll need supervision). 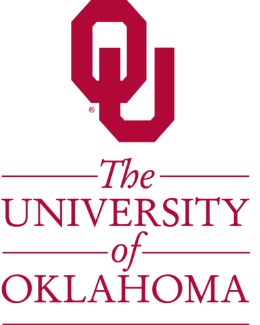 You are encouraged to wear a RED OU shirt so we can stand out and take a group photo. More specific details will be sent to those signed up as we get closer to April 13. If you can't volunteer, be on the lookout for an invite to an optional lunch get-together immediately following the event.